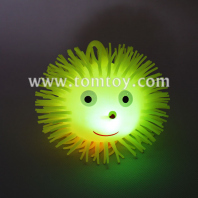 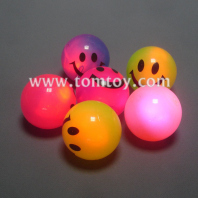 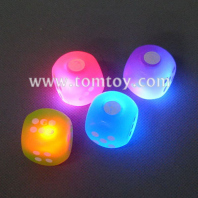 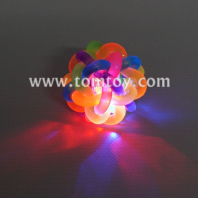 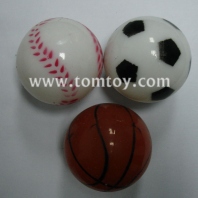 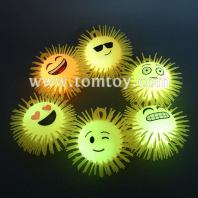 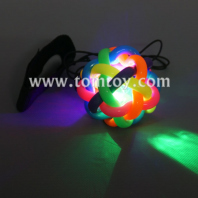 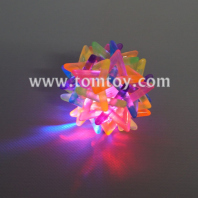 TOMTOY Flashing Toy Balls, with soft touch, Random colors, Durable and Many kinds of shapes for selection. 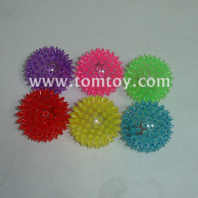 OEM/ODM your own shapes, colors or logos are available. 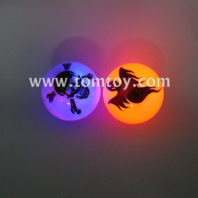 Colorful designs make it suitable for any holiday:Christmas(TM088-006),Halloween(TM02775),Birthday etc. 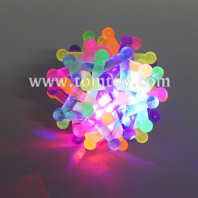 Share your design ideas to us please!